Leading peace-maker Canon Andrew White has been suspended pending an investigation into claims funds of the charity he heads ended up in the hands of ISIS. The Foundation for Relief and Reconciliation in the Middle East (FRRME), of which Reverend White is President, released a statement that group intends to fully cooperate with the Charity Commission Statutory Enquiry. "The Rev. Canon Andrew White has been suspended with pay by the Foundation for Relief and Reconciliation in the Middle East pending the findings," FRRME Board of Trustees wrote. They went on to defend the 'Vicar of Baghdad' stating that they believed the alleged incident "stemmed from a genuine desire by Canon White to help others." 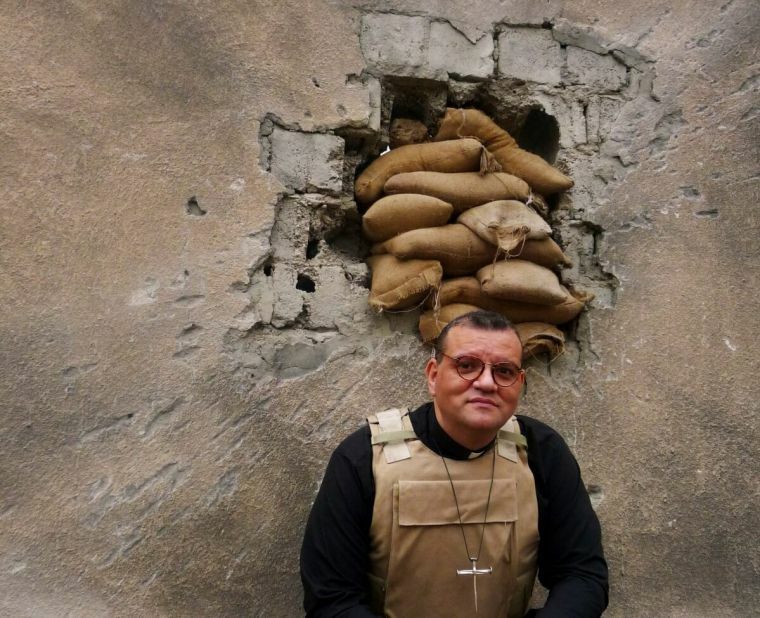 White is known for pastoring the only Anglican Church in Iraq in 2014 until security issues forced him out of the area. He founded the FRRME to provide emergency relief to Christians and other persecuted minorities across the Middle East who have fled from violence. "[The investigation] is in response to some inaccurate statements I made about our work with and funding for the former slave girls taken by ISIS," White explained in a recent Facebook post. "What is clear is that at no time did we pay money to any terrorists." He then expressed that though he could not work on behalf of the FRRME, he intends to continue to lead worship and provide support to those in need.